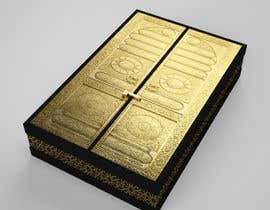 The Assignment is to create a 3D ready to build design of two Quran Boxes “Muslims Holy Book” that are inspired by a) the door of Kaaba and b) the doors of Prophet Muhammad (PBUH) Holy mosque. Photos of a similar designed product available in the market are attached. 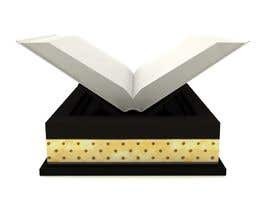 The difference we want here is to make the boxes usable as a reading stand using a creative, easy to use, unnoticed mechanism. What is the size(Length X Breadth X Height) of the Quran , you wish to consider?